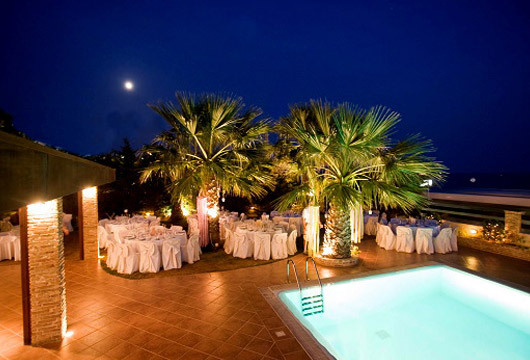 With view to the sea, there where high aesthetics meets perfection, Villa Pelagos welcomes you to its splendid world, to make your wish for a dreamed wedding party come true. 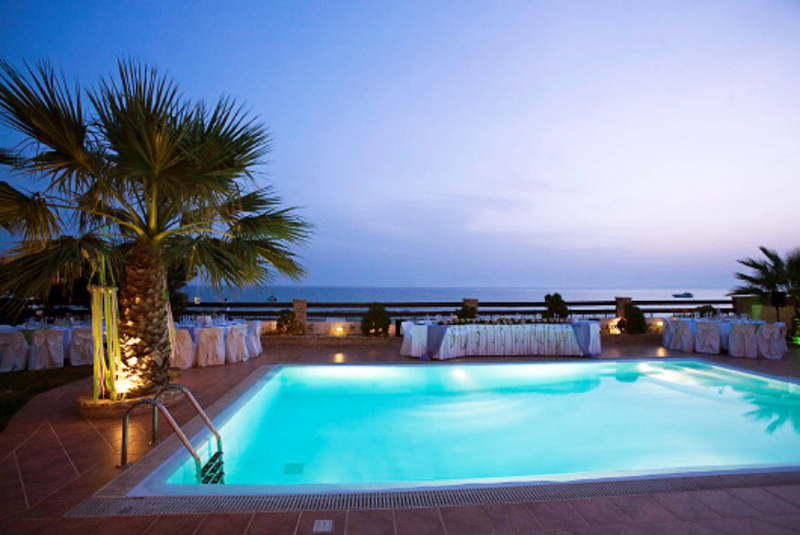 The impressive pool will draw your attention, as well as the inchanting view in Saronikos Sea. The perseverance in the detail and quality has as result the irreproachable aesthetic in such a special moment like your wedding party. The regulated lighting in combination with the carefully selected music create a really unique in senses set. Villa Pelagos can entertain 400 renders individuals. The comfortable parking and easy access will exempt you from stress of your guests attendance. 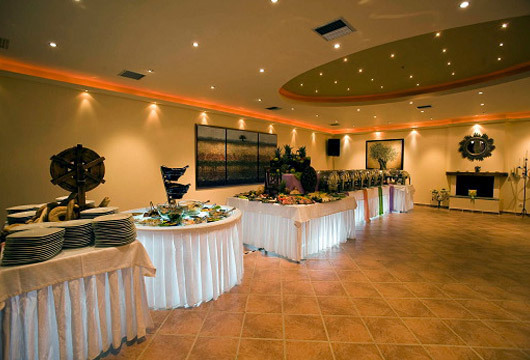 Also it collaborates with high specifications catering, so much in quality as much as in presentation, so that your perfect wedding party will take place precisely as you have dreamed it. We invite you to live in Villa Pelagos, your special personal moments, as much as your professional, in a unique place, interior and exterior, that is shaped according to your personality and style. In a fairytale land property with astonishing view in the Saroniko sea is found a romantic place which can make your dreams for a perfect event reality. In a extent 1.100 s.m. 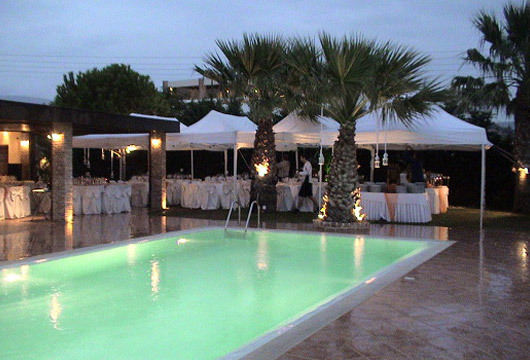 it constitutes the ideal setting for your each event, social or professional. 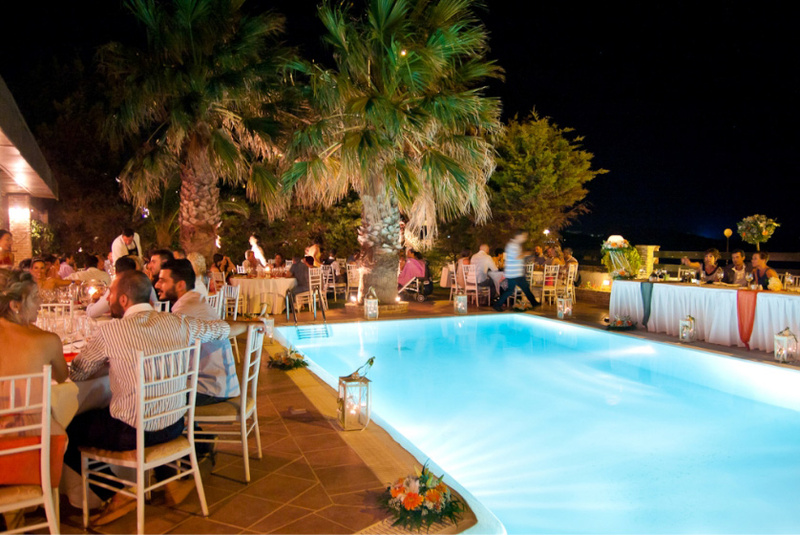 Equipped with most excellent technical equipment of last technology, Villa Pelagos constitutes guarantee for every event and it can entertain until 400 individuals in dinner and 800 individuals in buffet..
Untill 400 sitting kai 800 standing. 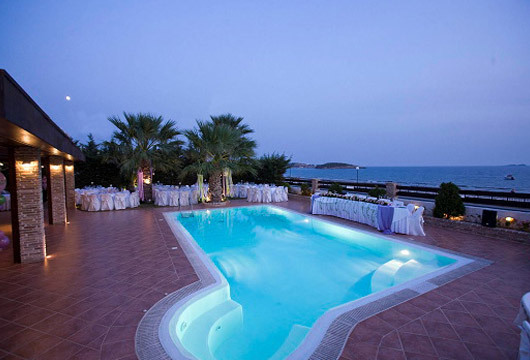 Swimming-pool, view in the sea, spectacular fireworks placed in safe distance in the beach. Closed space with capacity of 300 individuals rendering. 200 places with parking staff. Complete technical equipment, sound systems, special lighting. Easy access, direct view in the sea, without restriction of hour, swimming-pool and closed space. Easily by bus(E22), KTEL and through Attica avenue (Markopoulos exit). ©	2019 Villa Pelagos all Rights Reserved.